Wember Inc. – Should you set GMP at Schematic Design? Should you set GMP at Schematic Design? Should you set your Guaranteed Maximum Price (GMP) at schematic design? No, you should not set it at schematic design. Should you set your guaranteed maximum price (GMP) at construction documents? Let’s discuss this further. The GMP on a project is the point where you ask your contractor to lock in the costs for the project and, in theory, transfer the risk to them. And although we agree that locking in a price does shift some exposure to the contractor, a sophisticated contractor will manage that risk through allowances, contingencies and exclusions and clarifications/qualifications. Here are some pros and cons. Construction Document GMP: At this point, the drawings are nearly complete and the contractor will have all the information to receive multiple bids and clearly understand the intent of the design. The costs will be detailed and based on actual take-offs and material pricing. You are receiving pre-construction services, which includes estimates at key phases of the project (schematic design, design development). You can begin fundraising to an established goal. There are few allowances and contingencies that could prevent money being left on the table. But, note that the owner could control the use of the contingency. Allowances and contingencies are reduced as contract documents are more detailed. Changes during the construction phase are reduced due to the contractor being engaged on the project early in the design phase. Exclusions and clarification items are significantly reduced. We recommend no more than a one-page document. It decreases the contractor’s pressure on the team to make changes to the design. This may have occurred if the GMP was set early and a contingency was being maintained with heightened attention. You have the option to end the relationship with the general contractor at the time of GMP and bid the project, or select another general contractor. 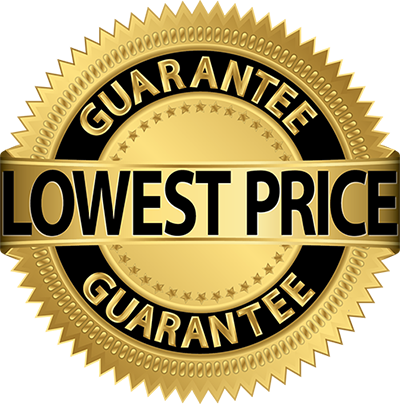 You do not obtain an early “guaranteed” price. You do not meet your requirement to lock in a price and are approved to move forward. Fast-tracking is not as easy, but possible. We have had great project success with setting the GMP late in the process, but we prefer the process to be called a Lump Sum agreement because in essence, that is what you are converting it to when you are done with pre-construction.